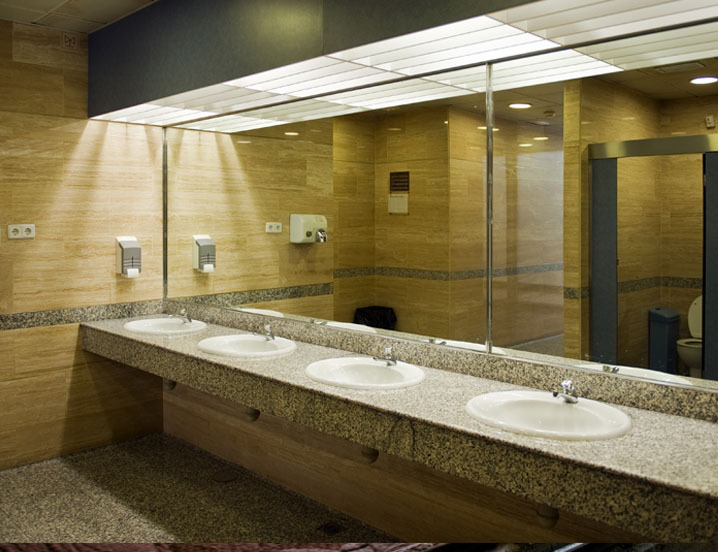 Restroom exhaust fans are primarily used to reduce moisture and prevent mold buildup. As restrooms typically occupy a small space, restroom exhaust fans are considered low volume and generally provide 2 to 5 air exchanges per minute. These fans are mounted on the roof or in-line with the system’s ductwork. Twin City Fan offers a full line of centrifugal roof and wall exhausters, inline centrifugal fans, and ceiling and cabinet ventilators to accommodate all restroom requirements and exhaust applications.